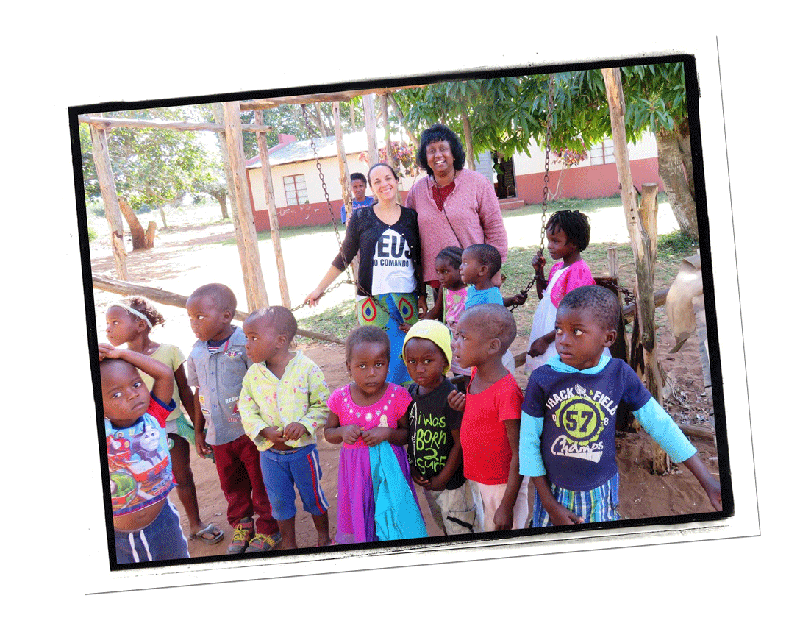 Caring for Orphans - Mozambique is a United States fund raising organization which is committed to providing for the physical, emotional, and spiritual healing of orphans and others at risk by supporting a network of faith-based organizations primarily in Mozambique. 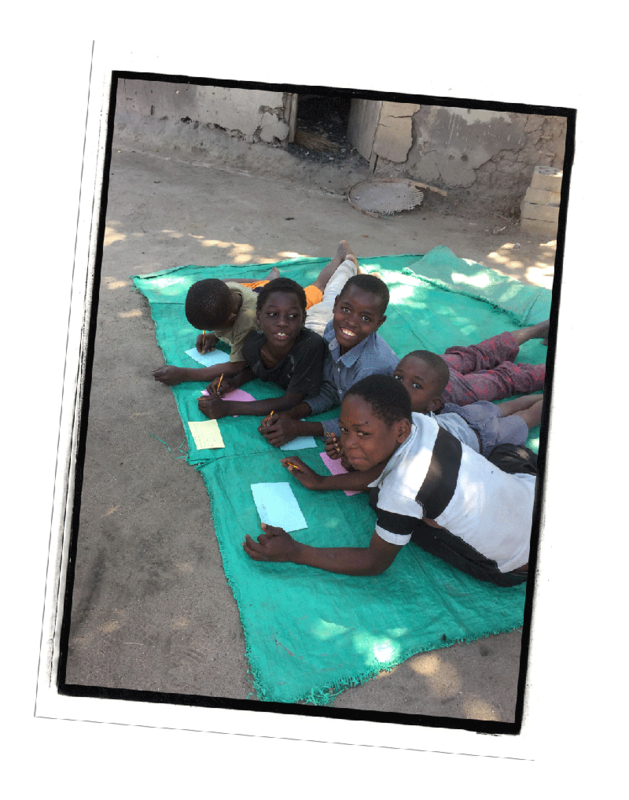 We are a nondenominational United States based Christian organization dedicated to providing resources to faith based organizations operated by nationals in Mozambique which care for orphans and others at risk. It is our goal to work mainly through those organizations in-country which are functioning to meet the physical and spiritual needs of these children who are truly the poorest of the poor. 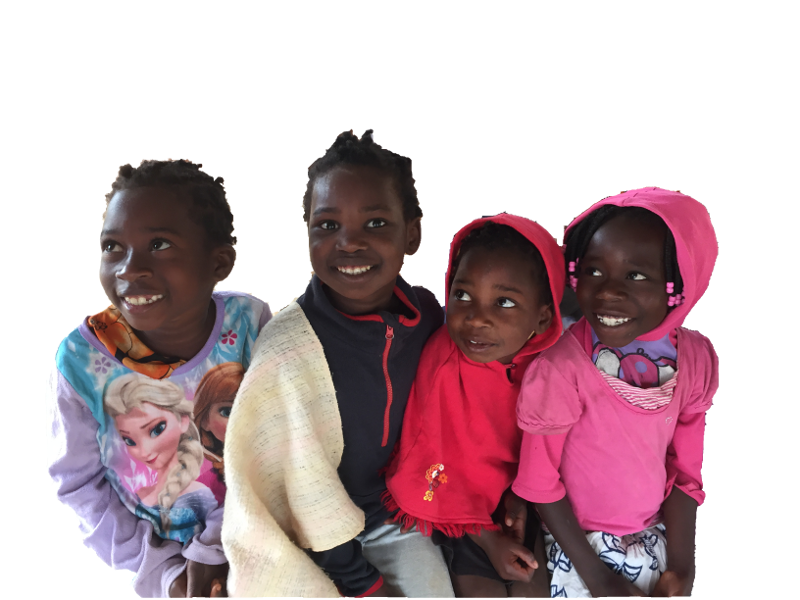 Our board is motivated by the belief that every child should have the opportunity to reach his or her greatest God given potential and by the statement that pure religion in the sight of God is to visit orphans and widows in their distress. If we accomplish our mission to provide the support necessary for our in-country partners to meet the daily needs of the children, provide them with the opportunity for an education and job training, and meet the medical, emotional and spiritual challenges they face, then our efforts will be used by God to physically heal the children, strengthen their relationship with Him and break the cycle of poverty. With success we should see a network of services available to children which will provide counseling, medical care, life necessities, and education. 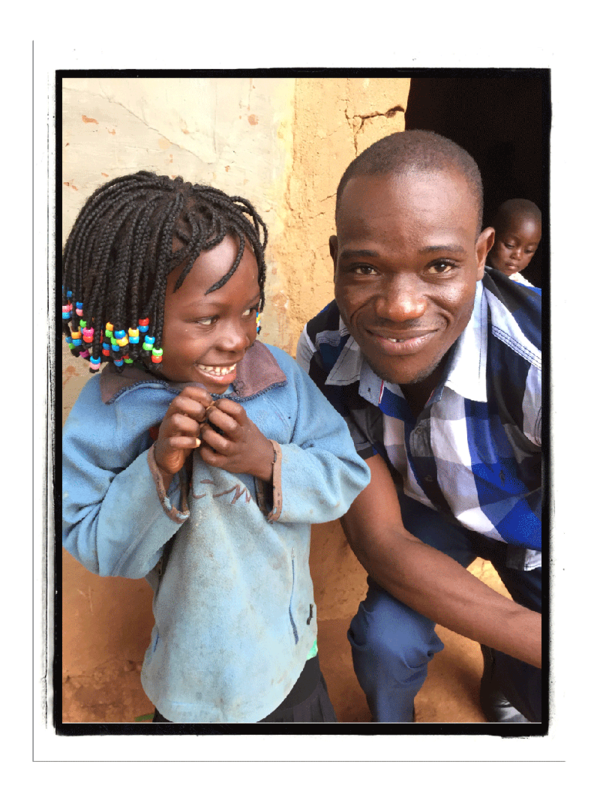 This network will result in changing the lives of the orphans for the better and overcome the horrible effects of poverty. We would like to see children who will grow in their faith, become physically healthy and be prepared to become contributing members of a community. The board of directors has committed to personally meet all administrative costs so that 100% of all donations will be used to help the children!